There are changes in the air in Louisiana! Marijuana has been illegal here as in other states, and still is. However, the governor recently signed into law their first medical marijuana bill. The Louisiana House of Representatives approved a bill (62-31) that would make the state the 25th in the nation — and the FIRST in the South — to adopt a workable medical marijuana law. This is GREAT news for patients in Louisiana, and we’re hoping that this is the first step toward legalization. As recreational marijuana is not legal in Louisiana yet, here are some facts you need to know. Under Louisiana law, Marijuana is a schedule I(C) hallucinogenic substance. So, that means that possession of 14 grams or less will cost you $300 and/or up to 15 days in jail. Oh, but wait – it gets much more more intense for possession of greater amounts and especially for selling or growing. In Louisiana hash and concentrates are considered the same as marijuana and are just as illegal, so please don’t go thinking you can easily or safely dab; use caution and be aware if you do because they’re still against the law. Of course New Orleans wants to push the boundaries a bit. Thank you, Big Easy! March of 2016 saw Mitch Landrieu, Mayor of New Orleans, signing a bill into law to decriminalize possession in that city. It went into effect in June 2016. One would think that in the state where you can drink Hurricanes on the street in the Big Easy marijuana use wouldn’t be a big deal, but it is. Law enforcement has very little tolerance for marijuana use, and though citizens are fairly tolerant the police are strict. That is the report for now. We always urge caution and care. If you find yourself in a pinch with the law, check out our Louisiana Cannabis Lawyers page for help! Can I buy marijuana in Louisiana? Unfortunately no – recreational cannabis cannot be obtained not legally. Medical marijuana has recently been legalized, but it still isn’t super easy to get your hands on a medical card, or access to a state-licensed caregiver. If you find yourself in a pinch with the law, check out our Louisiana Cannabis Lawyers page for help! Can I buy medical marijuana in Louisiana? 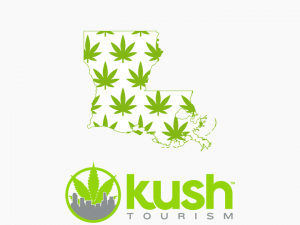 If you have been issued a Louisiana Medical Marijuana card, you can access medical cannabis. Getting a card or finding a caregiver can be tough, though! Where can I buy marijuana in Louisiana? Though access is still kind of tough, medical cannabis is legal in Louisiana. You will need to find a state licensed caregiver, or keep an eye out for a state licensed dispensary. If you choose to imbibe recreationally, keep your wits about you, because until the laws change if you do use pot in Louisiana be very aware of the lack of tolerance and the harshness of the penalties. What can I expect to pay for pot in Louisiana? Again, it’s still illegal and we don’t condone breaking the law. That said, the price of marijuana will vary based on strain and quality, and it will also be highly dependent on what the tax percentage is. You can expect prices to be between $10 to $30 per gram. Take a look at www.thepriceofweed.com for more. What kind of variety of weed is there in the South? There are so many strains and hybrids of cannabis now that it’s tough to keep track, which is another of the many reasons that legalization is so important. When pot is legal it’s monitored from seed to sale and is therefore consistently high quality and clean. 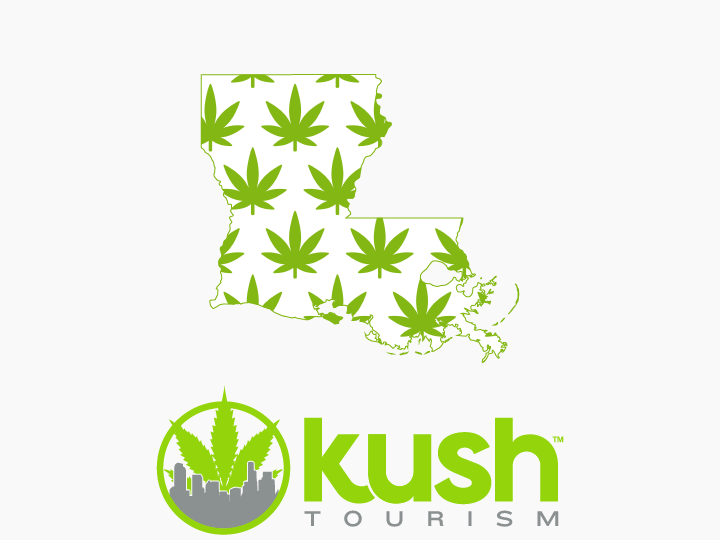 When cannabis is legal in Louisiana, you can expect to encounter invigorating Sativas, calming Indicas, and all kinds of hybrids in between, just like everywhere else. .
Register to vote. Pay attention to local and state candidates to see who is supporting reasonable laws for patients and other adults who want to exercise their human right to consume cannabis, and VOTE!